Vancouver fashion is much more than yoga pants and sports gear. Vital and diverse, the city is home to some of the best fashion in the world -- if you know where to find it. Use this Vancouver Fashion Guide to find the best in fashion for women and men, from cutting-edge independent and local designers to the chicest boutiques, as well as the fashion events that are musts for fashion lovers who want to stay ahead of the trends. At the very heart of Vancouver fashion lies the local designers and the boutiques that promote them. Stylish and fashion-forward, these boutiques offer fashion lovers a chance to buy unique clothes and accessories while supporting local and independent Canadian designers. 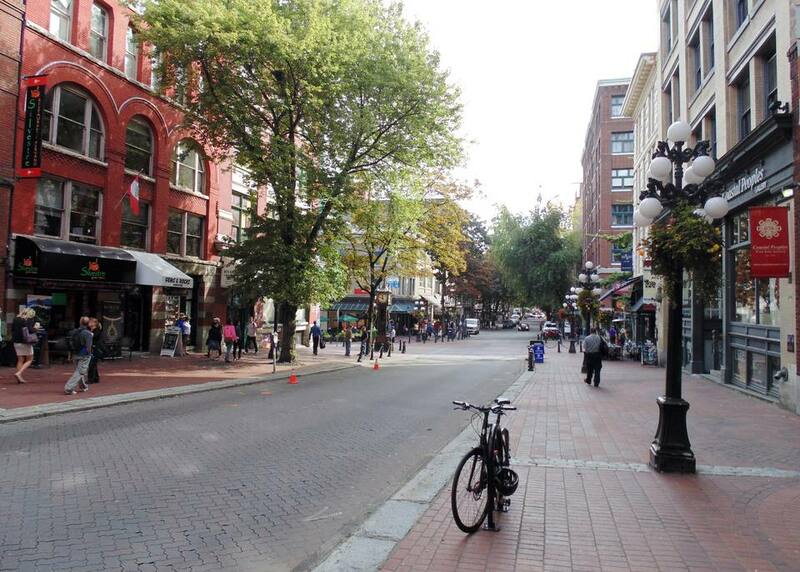 While boutiques that carry local designers have shops throughout the city, the highest concentrations can be found on Main Street (Mid-Main) and in Gastown. Like all great cities, Vancouver fashion has high-end, internationally-acclaimed designers for fashionistas willing to spend big money. Downtown Vancouver's major shopping district--centered around the crossroads of W Georgia and Granville Street--is ground zero for high-end clothes and accessories. It's home to the fabulous fashion-only department store Holt Renfrew and to the Downtown Bay, the only Bay department store in Vancouver to feature The Room, a collection of cutting-edge designer fashion. High-end stores for brands like Versace, Coach, and Louis Vuitton are all within walking distance, too. Vancouver fashion doesn't have to be high-end and designer. Fashion lovers can find great steals on new trends at Vancouver locations of Zara, H&M, and Urban Planet, at the Topshop capsule at the Downtown Bay, or browse the racks at the very best vintage and consignment shops. Vancouver fashion events are major industry events, but they're accessible to the general public, too, making it easy for fashion lovers to stay ahead of the latest trends and learn about Vancouver's up-and-coming local designers. The best Vancouver fashion boutiques are those whose owners have a remarkable eye for buying unusual world fashion, thus creating their own collection of high-style garments any fashion lover will envy. Shoppers will find the best high-end boutiques in South Granville, Gastown, and Yaletown.